When retired DuPage County Judge Kenneth Moy approached the Foundation about establishing the Kenneth Moy Scholarship Fund, he recalled walking across York High School’s stage in 1951 and what it took to get there. During the late 1930s, Moy’s family owned and operated a full-service laundry business and restaurant in downtown Elmhurst. “We washed, dried and ironed everything,” Judge Moy said. “It was hard and challenging work.” But he wanted more, and he wanted to be accepted. Earning an education unlocked opportunity and allowed Moy to shatter barriers. 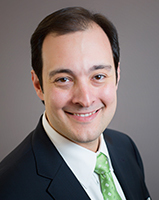 He earned degrees from Elmhurst College and John Marshall Law School. 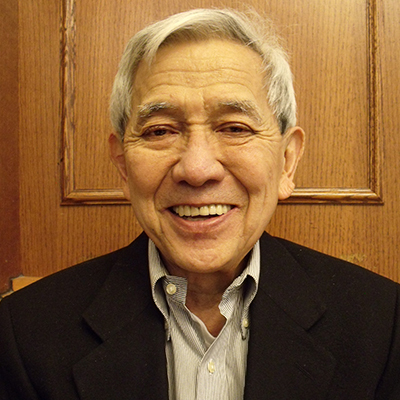 For decades, Moy practiced law, served on the DuPage County Circuit Court and earned a seat on the DuPage County Board. Now in retirement, Moy is achieving his charitable goals by giving back through the Foundation. Beginning in 2016-2017, the Kenneth Moy Scholarship Fund will award annual scholarships in support of York High School graduates pursuing collegiate studies in the sciences.